Consumer personalisation is the way forward for retailers these days as online shoppers become more selective and sophisticated. 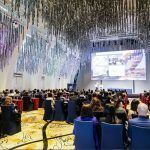 In an exclusive interview with The Rundown, Wootag was invited to share insights on personalisation in digital commerce. 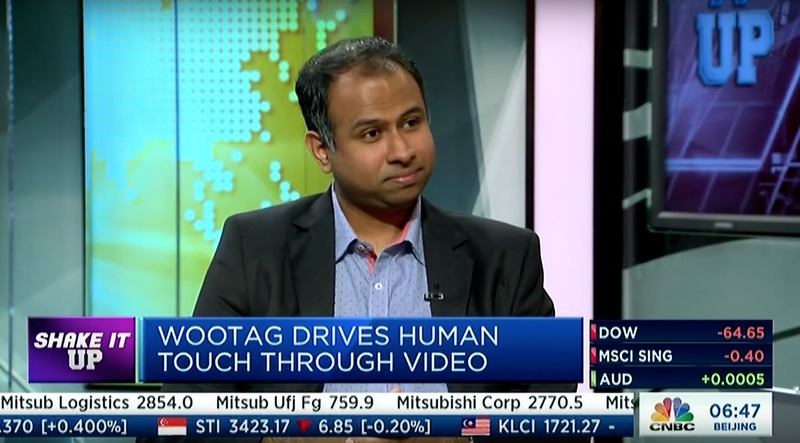 Driven by curiosity and a need for relevant content, Wootag chatted with CNBC Asia on how today’s user experience will direct users to the touchpoints and calls to action that are most suitable. Overall, the ease and functionality of the user experience is of utmost importance. Be it directing them to a nearby retail store or giving suitable links about an item of interest, Wootag delivers an experience that is designed for and driven by consumers. When asked about how Wootag differs from other platforms that may be too “have a backlash without having someone sell something”. Raj Sunder, CEO and founder of Wootag says, “It’s important to always show the relevance.” Mr Sunder also gave the example of Dan Murphy creating the real-time impact of the human touch. Overall, Wootag strengthens the reach and user-friendliness of businesses by giving interactive tags throughout the video, allowing brands to sell products directly on video and yielding richer user engagement and ROI data.